We’ve all got those tasks for our business that we keep putting off: those things that aren’t necessarily revenue generators, and so they keep getting shoved to the bottom of the list. 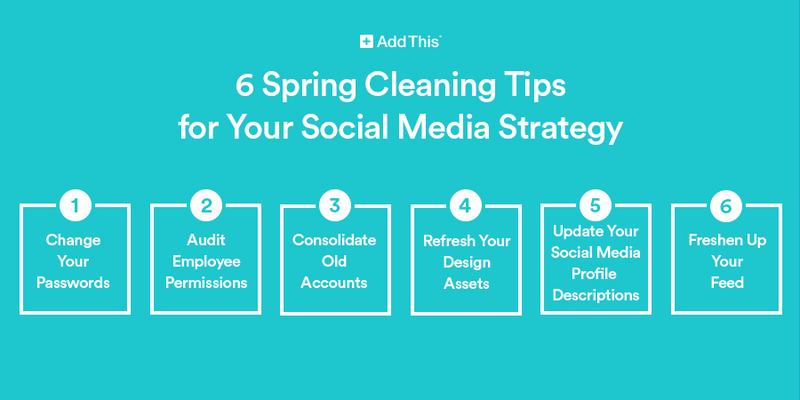 But when it comes to social media, if you don’t keep up with your profile and content maintenance, it’s going to show — and your social media engagement can suffer as a result. 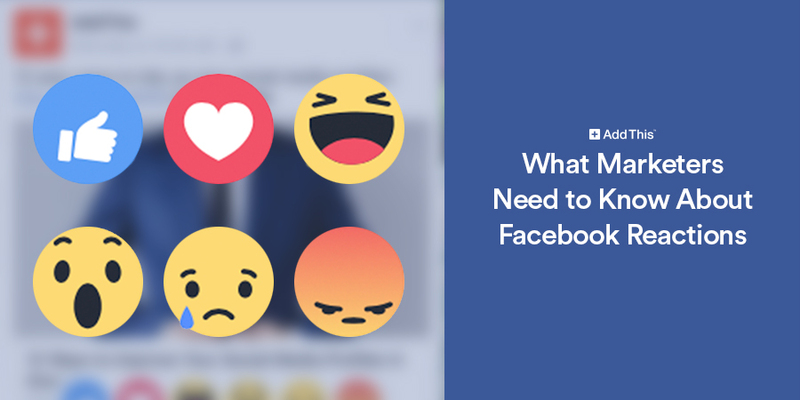 The new “Facebook Reactions” have been public for just over a month and both customers and brands are still trying getting used to the new options.